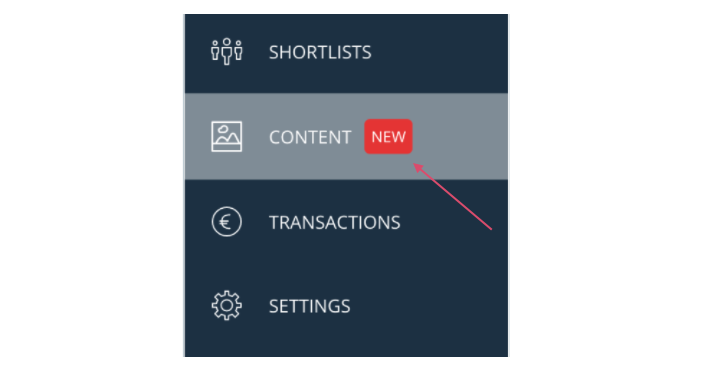 To access your Content Library, click on Content in the sidebar menu. 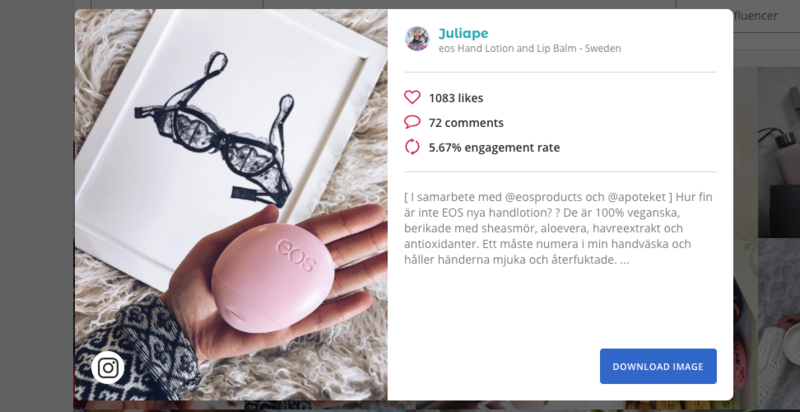 All the influencer-generated content from your campaigns will be shown in the Content Library. You can filter by campaign using the dropdown menu at the top of the page. 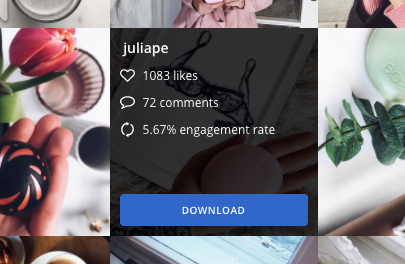 Hover over an image to view a post's likes, comments, and engagement rate. Click on the post to view its caption. You'll have the option to download an influencer's post by hovering over an image or clicking on it. When you click Download, only the image from the post will be downloaded. Note: If you're planning on repurposing or sharing influencer content, you should give influencers a heads-up that you'll be doing so in the booking requests you send them. It's also important that you give them proper credit for the work that they've done by, for example, mentioning their Instagram handles or names when you're reusing the content generated from the campaign.